Tarun Gupta October 4th, 2018 Search Engine Optimization no comments. There is nothing more fulfilling for marketers to having a website and running it on top of search engine ranking pages. But stooping to the black hat methods to achieve that accomplishment is a real turn off. There are cons out there don’t think a minute before jumping to spam to boost their site rankings. Using unethical means to taste success offends Google and thus invites stricter Google penalties. Once your site gets penalized, it loses its ranking and the overall organic traffic it gained in the past. Traffic and ranking keep falling unless you fix the problem that invites these penalties. Most of the unethical methods involved in the SEO are associated with Link building. 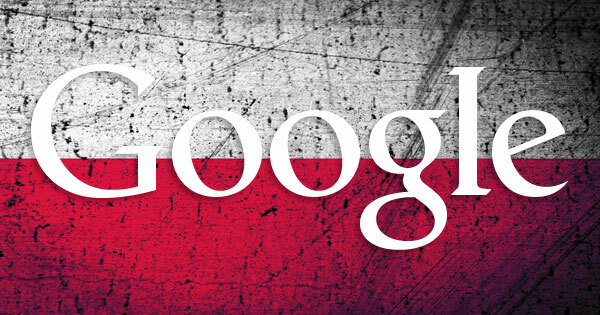 Google favors the links acquired through link building best practices. Inbound and outbound links obtained through ethical link building help websites receiving ample amount of traffic. 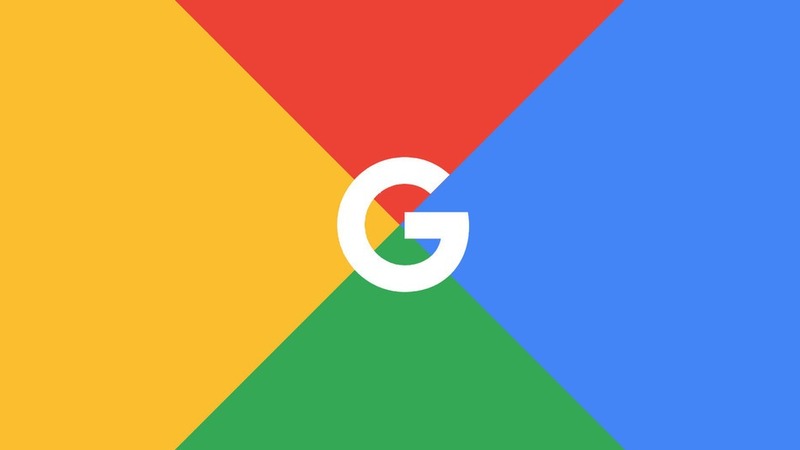 The article brings forth some of the Google Link Penalties, many reasons why they occurred and the way they could get fixed. Reciprocal link building has been quite a norm for the webmasters over the years. 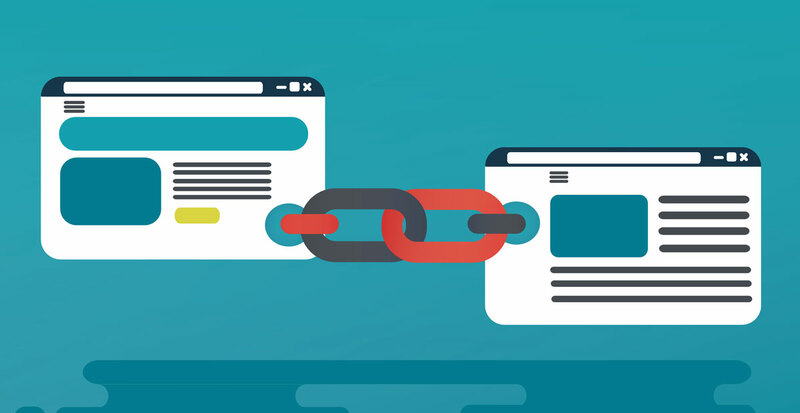 Reciprocal linking is a sort of link building strategy where two website owners exchange links for their mutual ranking benefits. 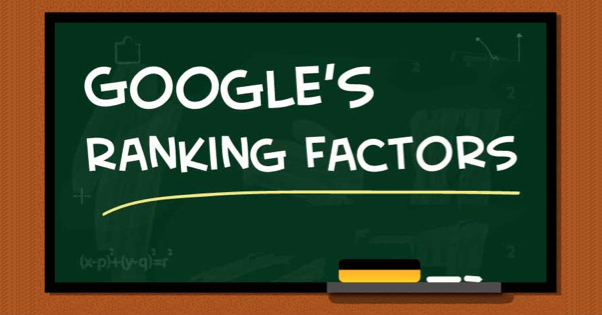 Once a powerful strategy, the reciprocal linking is now an unethical activity that could lead to sever Google penalty. Link penalties are all about promoting ethical link building practices. It’s to encourage webmasters to earn the links the right way. Quality links will always bring better results in terms of ranking and traffic. While running behind the links, don’t compromise with the quality and avoid securing links from anonymous or dubious sources. As the name implies, paid links are those links that you buy / sell in exchange of few dollars. Buying links, in the first place, are a stark violation of the Google link policy. Yet you can douse the fire by tagging that link ‘no-follow’ to skip Google’s fury. You must have seen web directories that organize websites into hierarchical order. They are almost dead and obsolete. Getting links from these spam directories may invite troubles. The era of writing tons of useless articles and submitting them in article directories is almost gone. These sites allowed users to include a link back to their site. Since, such articles mostly go unread, they don’t really act as a true endorsement for your site, and therefore, it’s futile to use this practice anymore. It’s of no use of getting backlinks from the international websites where you don’t operate. Few links could be fine, but, if you get lots of these, that could create problems. Links obtained from coupon codes, poor quality widgets, affiliates, comments Spam and link exchanges could spell trouble. For apt bloggers, the private blog network is a known term. It’s a network of blogs/websites that are owned by a single owner or a team of spammer to link to each other on this network. Post-penguin update back in 2011, the PBNs turned out to be a serious risk for webmasters. Now, it’s a futile and unethical practice to join a private blog network. Not only it can lead to Google penalty, but also causes a lot of damage to your sites’ online reputation. Usually, automated Google bots are the real watchdogs for faulty and spam link building practices. However, Google also has a full-fledged team of webspam watchdogs who review sites for its link profile impose manual penalties. Like algorithmic penalties, manual penalties are equally disastrous to the site rankings. Google might put you under manual penalty if it received a complaint about your spammy link profile from either your close competitors or from a Googlebot itself. An algorithm link spam penalty happens when an action is taken by Google’s automated algorithm. Under Google’s Penguin Algorithm, these penalties are imposed on offenders who flout Google’s link algorithm and keep buying links or obtaining them through personal blog networks or link networks. The moment site gets an algorithmic link penalty, its organic traffic tumbles like a house of cards. If you accept guest posts on your website, double check the available content before it goes live. This content might have malicious links pointing back to the guests’ sites and can negatively affect the overall link profile of your site. It’s recommended to check the submitted piece to check if the links are coming from low-quality websites or the spammy ones. It’s a suggestion not to allow ‘Nofollow’ links in user-generated content and perform manually review of the content before final approval.